Spring Leagues around the corner! Sign up now to secure your spot. Join now for killer deals! 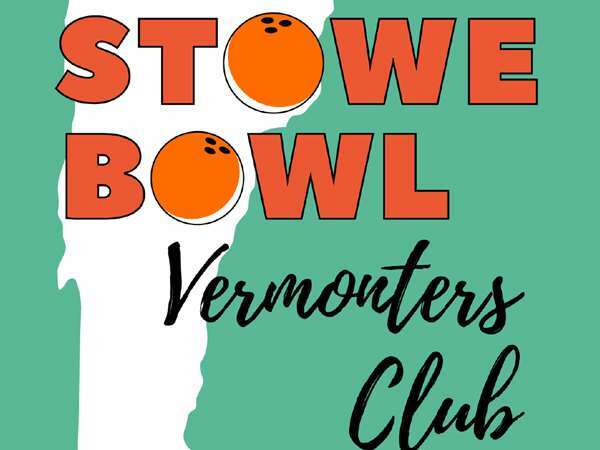 Big Lebowski Month at Stowe Bowl! The Dude abides. Great specials through the end of March! Welcome to Stowe Bowl! Our 8-lane bowling venue is not your regular alley, but something a little more boutique, swanky, cozy, comfortable, loungy, and elegant. Great food, a full bar serving everything from Shirley Temples to White Russians, a lounge atmosphere, and a state-of-the-art audio-visual experience to complement the good old family sport that everyone knows and loves. Game on! Last call for bowling is 10:00 PM. Thanks for understanding! Hours subject to change - Check Instagram or call us for the latest updates! © 2019 Stowe Bowl. All rights reserved. View site map. Stowe Bowl website is served by Flavor Plate.